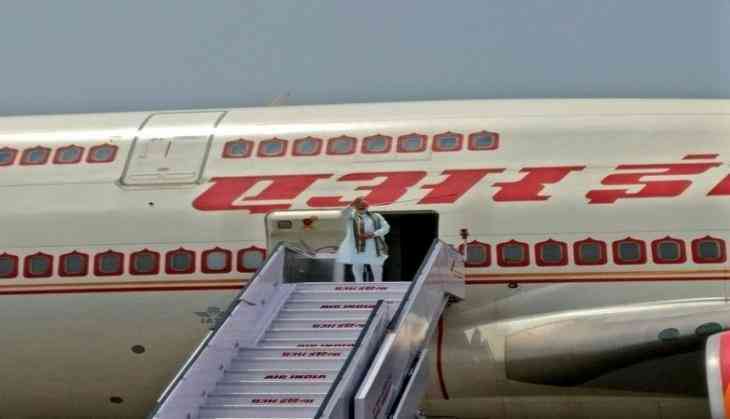 Prime Minister Narendra Modi embarked on a four nation tour to Germany, Spain, Russia and France on 29 may. Ministry of External Affairs spokesman Gopal Baglay tweeted that the week-long visit of the Prime Minister would be one of vigorous and intense diplomacy. The four-nation visit is expected to be focused on enhancing bilateral trade and commerce, economic cooperation and counter terrorism. In Germany, Mr. Modi will take part in the 4th Indo-German Inter-governmental Consultations and meet German Chancellor Angela Merkel to strengthen bilateral relations. He will also be the first Indian Prime Minister to visit Spain in almost 30 years. There, he will meet the Spanish leadership and also interact with a group of CEOs who are reportedly interested in investing in India. In Russia, the Prime Minister will attend the St. Petersburg International Economic Forum and also have a summit interaction with Russian President Vladimir Putin. This will be the 18th India-Russia Annual Summit. In Paris, France, he will have bilateral talks with recently elected French President Emmanuel Macron. Prior to his departure, the Prime Minister said that hoped that his visits to these four nations would open a new chapter in bilateral relations with India as well as further deepen strategic and economic partnerships. READ NEXT >> Mobile towers near prison centers: SC issues notice to Rajasthan Govt.